Posted on August 27, 2014 by revivewa	in Uniting Generations and tagged 1, activity, Life-giving, Sustainable September. Want to give more life to your garden and to the planet? One way to recycle our food waste is to make a worm farm. Composting worms will turn your old food into healthy soil that can then be used to grow more food. By using worm fertiliser there is no need to buy chemical ones which can be bad for the environment. 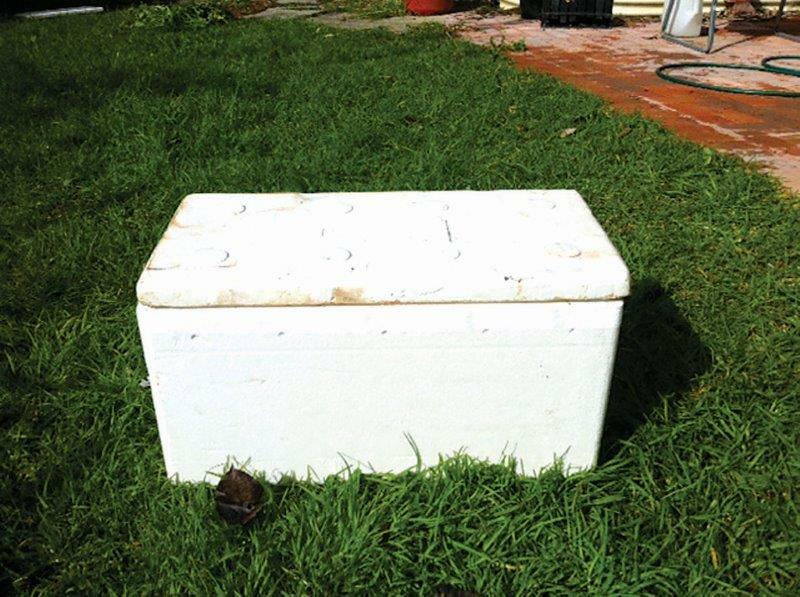 1.Find a polystyrene box with a lid that sits securely on top. 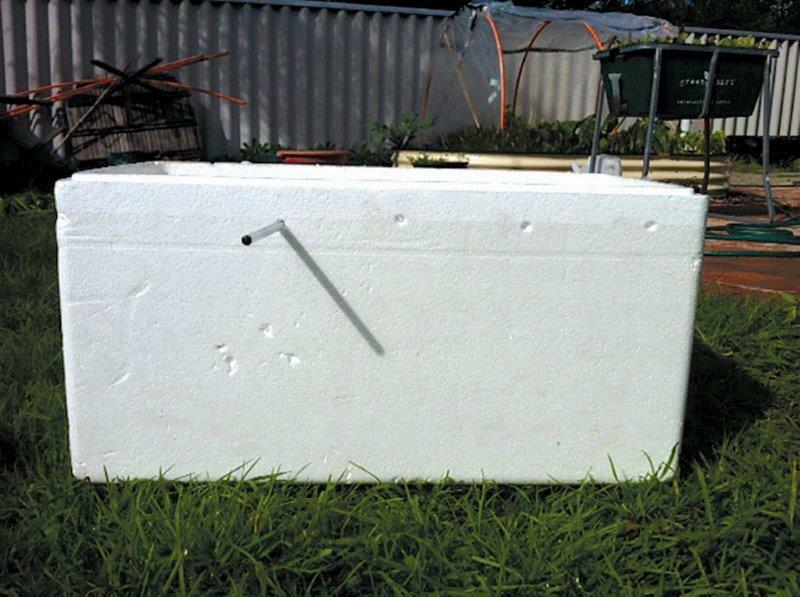 Ask at your local fruit and veg store if they have any used broccoli boxes that you can have. 2. Use a pen or pencil to put holes about 8cm apart. This allows air into your worm farm but won’t let the rain in. 3. 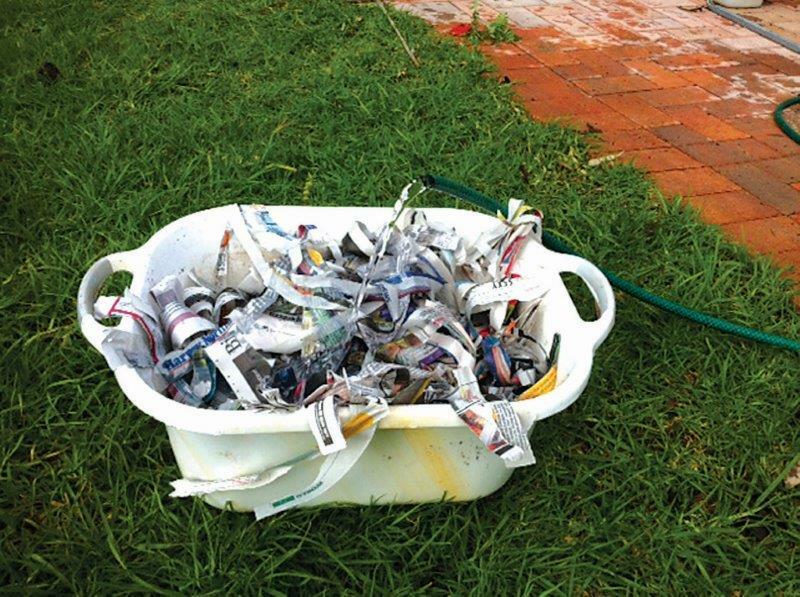 Tear newspaper into strips and put it in a bucket and wet it with water. 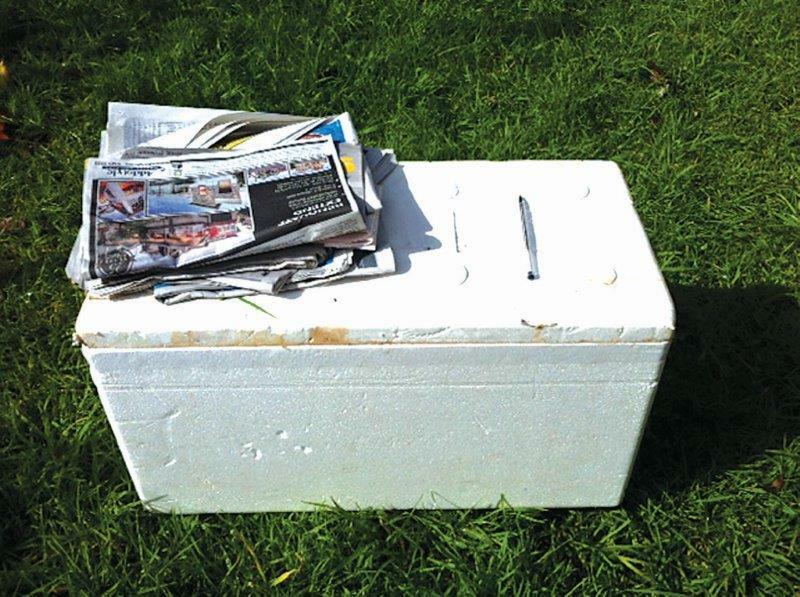 Once the newspaper is wet, tip out the water and put the wet newspaper in your box. You want the paper to be wet but not dripping. 4. Add your worms. 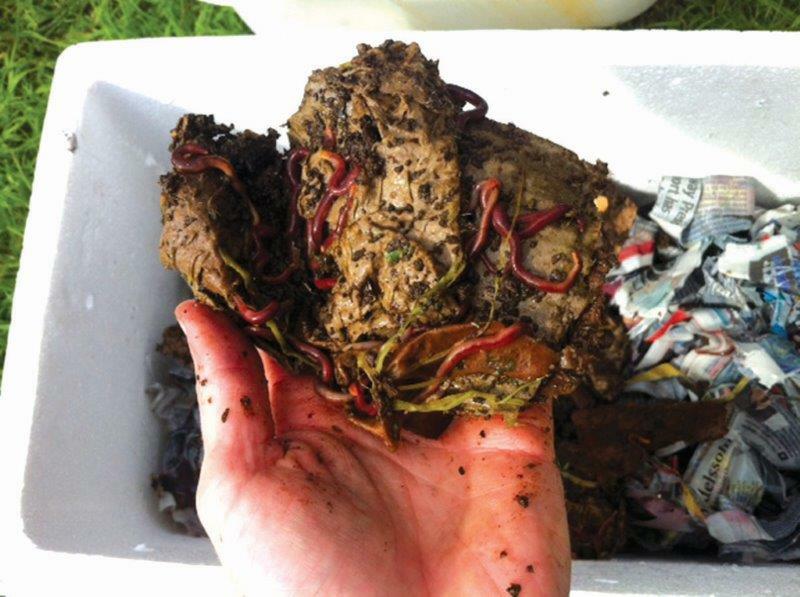 Make sure you buy ‘red worms’ or ‘composting worms’ as they are not the same as earthworms. 5. Place the lid on your farm and keep it in a shaded place. Let your worms settle into their new home for a month before you start feeding them food scraps. They will begin to eat the newspaper so will not be short of food.